Another superb shot from aecregent - as soon as I saw it I knew it had to be shared tonight! 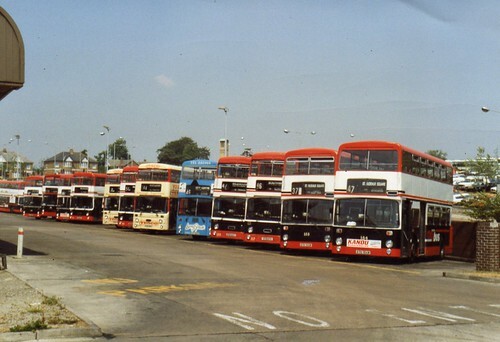 Its not possible to see all the fleet numbers the but chances are that one or two of these buses will see their fleet numbers being re-used this month with the new Enviros entering service. Do you think we will get just as nostalgic when the last Enviros get taken out of service - whenever that happens?